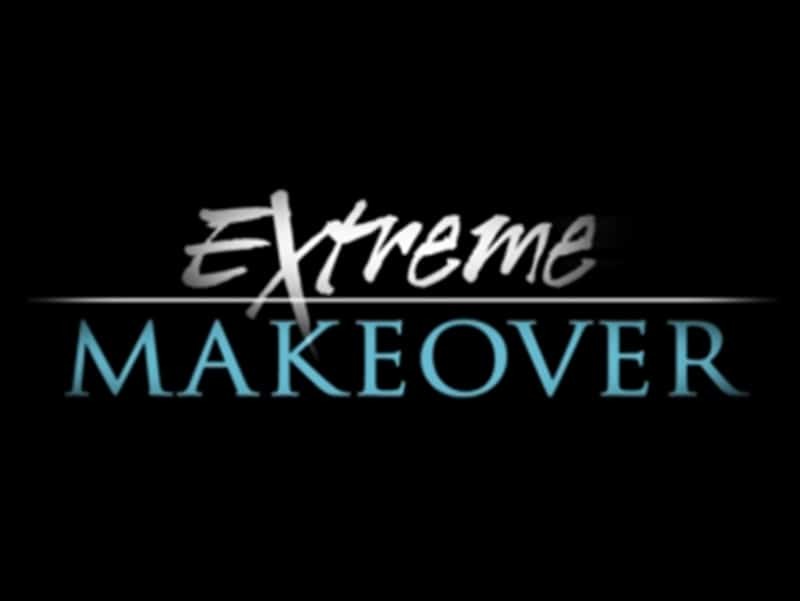 February 26, 2007 — MIAMI, BOCA RATON, PALM BEACH and FT. LAUDERDALE, Fla. – Have you watched ABC-TV’s “Extreme Makeovers” or Fox’s “The Swan” and longed to have your own extreme makeover? The popularity of these and other makeover television programs have resulted in a boom in cosmetic dentistry. Tooth whitening treatment requests alone have increased more than 300 percent since 1996. Thanks to modern equipment and treatments, the top cosmetic dentists at South Florida Cosmetic Dentistry can “turn your frown upside down” at an accessible price and with a minimum of fuss and discomfort. The process begins with a thorough exam and consultation to determine the best dental plan for you. Possible procedures may include one or a mix of the following options. A porcelain veneer is a thin shell of porcelain that fits over damaged, misaligned, or discolored teeth. Veneers are custom made to perfectly suit your needs. When bonded to the front surface of you teeth, they conceal severe stains, chips, overlapping and uneven teeth. Because a veneer covers only the visible portion of your tooth, much of your natural tooth structure remains untouched. However, each veneer must be shaped specific to your tooth. Thus, each tooth is reduced the least amount necessary to obtain the proper aesthetics, function, and bite for the patient. Although very similar to veneers, the contact-lens-thin Lumineers are placed directly over your existing teeth without removing any of the original tooth structure. Placement does require enough of the original tooth surface remains for the bonding process to be successful. Lumineers are usually used for minor chipping, discoloration, and color defects because of the minimal amount of tooth structure required. Extreme-makeover and instant-orthodontic cases would likely require traditional veneers, crowns, or bridges. Also known as “teeth bleaching,” tooth whitening will erase any stains and discolorations from your teeth. South Florida Cosmetic Dentistry offers a variety of in-office power-whitening options, including a high-concentrate of hydrogen peroxide in gel form activated by a laser. This is called Zoom! laser whitening. The process takes less than an hour. For a less intense treatment, we can provide you with a custom-fitted mouth tray which holds a whitening peroxide gel. This process requires application for a couple hours each day or night for less than two weeks. Both Zoom! laser whitening and tray bleaching are very safe as each of these procedures will be supervised by a cosmetic dentist. A crown supports and covers a large tooth filling. They also can be used to attach a bridge, strengthen a weak tooth to avoid breaking, or restore an already broken tooth. In addition, crowns can cover dental implants, as well as your discolored or badly shaped teeth. Dental implants serve as a tooth root to anchor artificial teeth, crowns, bridges or dentures. Implants will help you avoid the bone loss inevitable when you lose even one tooth. You’ll enjoy an improved appearance, comfort and self confidence. Implants have become so popular of late that they’re rapidly replacing dentures. Because they reduce the movement of your dentures, bridges and crowns, chewing is much easier. Implants also support and improve the stability of removable dentures. Best of all, implants feel more like your natural teeth. In as little as one to three visits, our cosmetic dentists can use porcelain veneers, porcelain crowns, and/or bridges to correct any missing or crowded teeth. These methods avoid the fuss, discomfort and extended treatment time required for braces. Not only can instant ortho change the alignment of your teeth, it also can change the shape, color, and size of your teeth resulting in a beautiful smile. The invisible Invisalign treatment offers many advantages over traditional metal braces. While traditional braces can take from three to five years to adjust your teeth, Invisalign works in as little as six months to a year. You’ll experience a minimum of discomfort as you work your way through the customized series of clear tray “aligners.” Because you can remove your Invisilign tray aligners to eat, brush and floss, your teeth stay healthier than with metal braces. Invisaligns also can whiten your teeth using the invisable tray aligners.